Things certainly didn’t start out the way the Arizona Cardinals hoped Thursday night against the Denver Broncos. 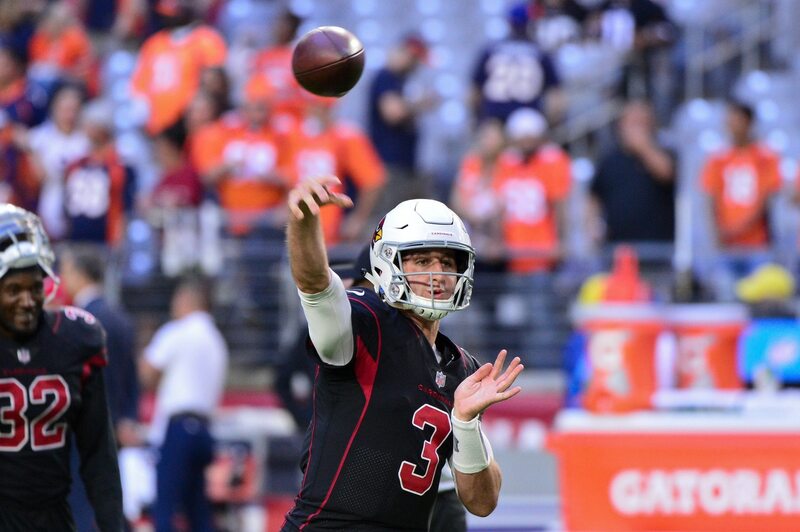 Boasting a 1-5 record on the season and with offensive coordinator Mike McCoy already on the hot seat, the team’s opening drive culminated in this pick-six from rookie quarterback Josh Rosen. As you can see, defensive end Derek Wolfe batted the ball in the air before linebacker Todd Davis picked it off and ran back 20 yards for a touchdown. Arizona is averaging less than 14 points per game on the season and boasts the NFL’s worst offense. Plays like this aren’t going to help much moving forward. That’s for sure.